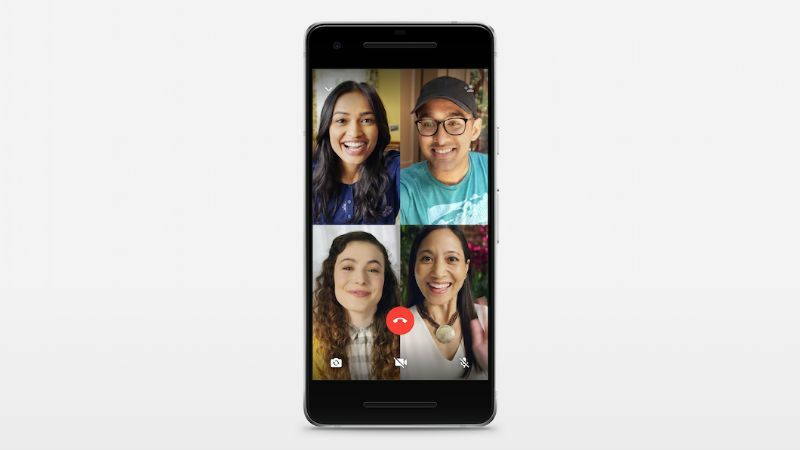 WhatsApp group voice and video calls are finally live. Back in May, WhatsApp said that it will roll out group calling feature in coming months. Today it has announced that it has started rolling out the group calls for voice and video for everyone starting today. Group calls are always end-to-end encrypted, and we've designed calling to work reliably around the world in different network conditions. The feature is currently rolling out on the iPhone and Android versions of our app, it should be available for everyone over the next few days.